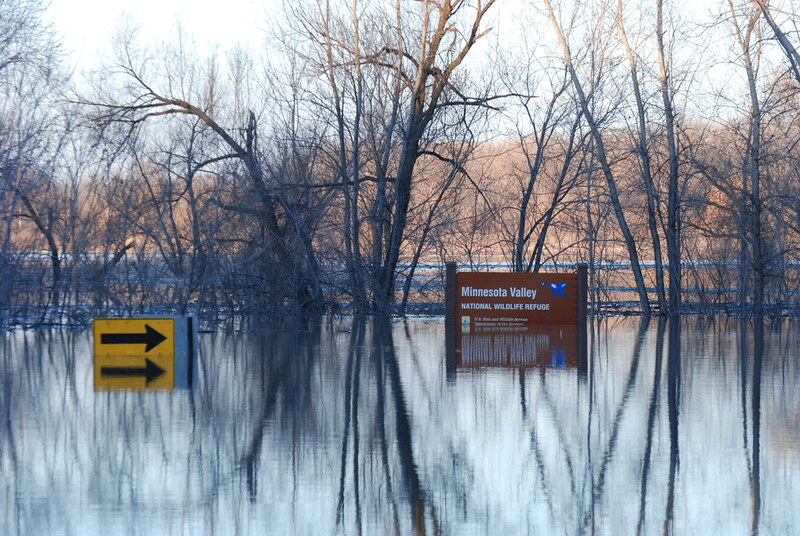 The Minnesota Valley National Wildlife Refuge alongside the Minnesota River between Eagan and Bloomington appears to be rather inaccessible due to the 2010 flood spanning the entire length of the Minnesota River and spilling in to the Mississippi River. Some areas have crested but are expected to remain high for the foreseeable future. Understandably your article helped me truly much in my college assignment. Hats off to you enter, wish look ahead in the direction of more cognate articles soon as its anecdote of my pick question to read.